The Studio Collection from Granorte is the start of a revolution, style meeting practicality to create the latest in cork flooring design. Studio allows the freedom to choose between planks, narrow panels and tiles that can be used and fitted together, these floors are ideal for those looking to install themselves but without the hassle of gluing or nailing. With JointShield® edge sealing system, Studio also offers an exceptionally clean finish with the added benefit of improved moisture resistance. As is always the case with Granorte, Studio’s five layers comprise a wealth of technology that guarantees great performance. However, this is not the only standpoint to be taken, Studio floors are available in 27 stunning designs proving that cork floors can also be used as a graceful centerpiece in themselves. The Studio collection offers something to suit all interiors, from the outlandish to the subtle, these cutting edge floors are perfect for interiors of all styles, shapes and sizes. This is the cork flooring of the future, available today. 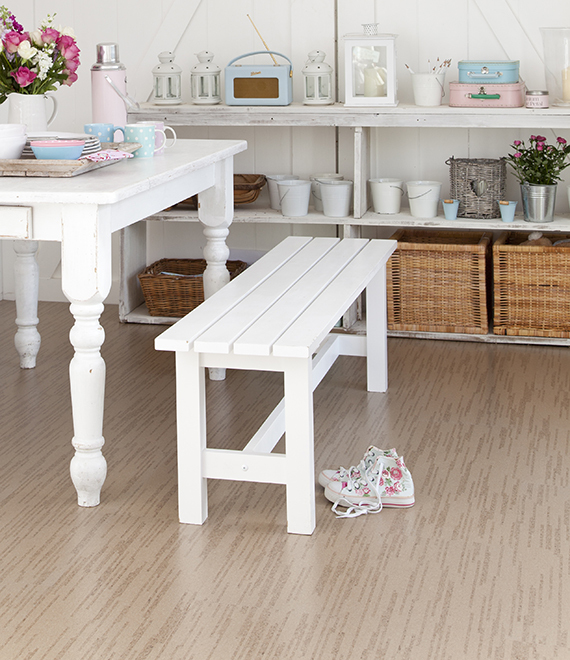 The Studio collection is priced from £52 per m2. For further information contact Granorte on 01785 711 131, visit www.granorte.co.uk or email [email protected].